We have new and returning classes, workshops and teachers in the studio this fall to support your practice! 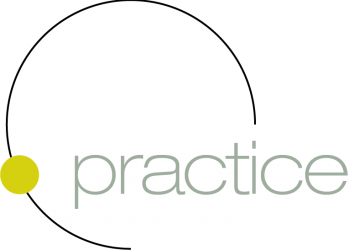 Check out our calendar and make your plans now for regrounding and renewing your practice in the weeks ahead! Next PostNext A moment of silence….